Home buyers will find many options for Dana Point single story homes within the many areas of this wonderful city. From single story beach bungalows or cottages, to one level condos like the ones in the gated Niguel Shores, to the large estate homes like the ones in Monarch Bay Terrace, there are options for every budget for those looking for single story or one level homes. Tired of the stairs? 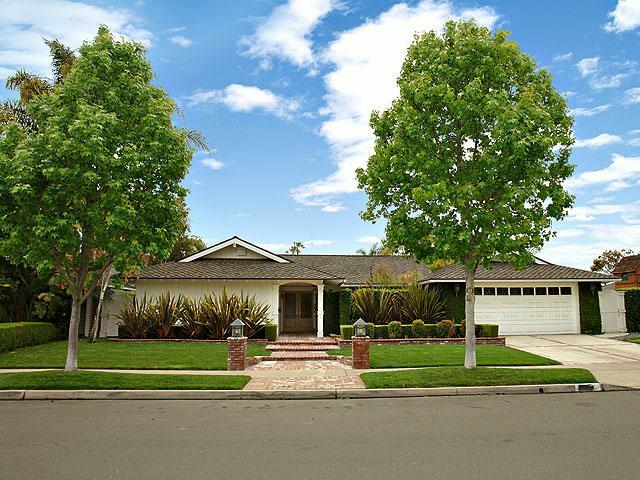 Enjoy the single-level living in the many homes available as single story in Dana Point. Search all Single Story Homes and condos currently listed for sale in Dana Point. For more information about any of these homes please contact us at (949) 888-6788. Read more about the Dana Point one level homes. Most aggressively priced beachfront property in Orange County! Rare opportunity Cash only, no exceptions. No contingencies, no appraisal, only 2-day inspection considered, a land-value deal. Check with city on build-able new construction options. Dana Point has options for one level homes in all the areas and seems like more than other coastal cities. The hilly terrain helps the many single level homes up in the bluffs accomplish ocean views from the homes without having to 'build up'. OCExecutives specializes in real estate transactions of Single Level Homes in Dana Point, California. Contact us today to sell real estate or buy real estate listed in the neighborhoods that offer single level or one story homes and condos or for more information about any of these Dana Point Homes and Condos. If you would like to see a list of homes in the specific communities in Dana Point, follow the links above, or click here for other Dana Point Real Estate options.